Expect more. Grow more. Pay less. Own a comprehensive, world-class suite of online fundraising software. Our all-in-one platform includes all the fundraising tools you need to get up and running from day one. 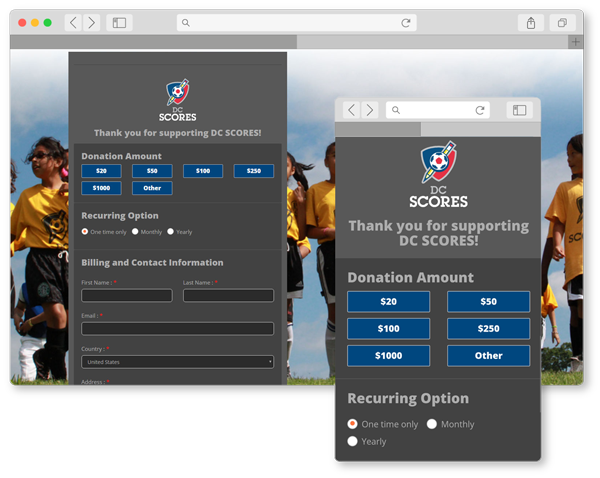 Customize and brand your fundraising campaigns with mobile-friendly donation forms, real-time receipts, and more. Embed them directly into your website, or use a standalone link. 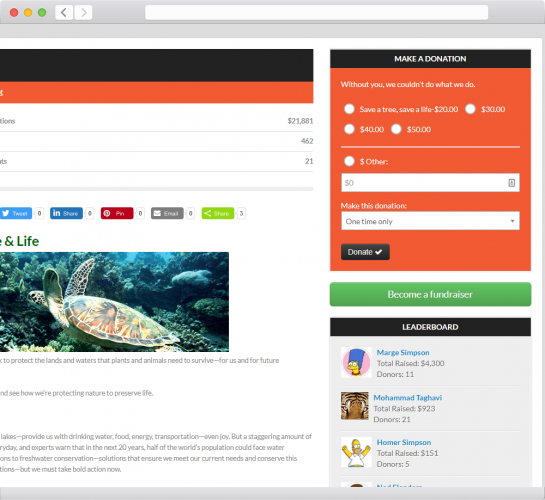 Your account includes this entire fundraising software suite and more. So dazzle your donors, and build your presence. 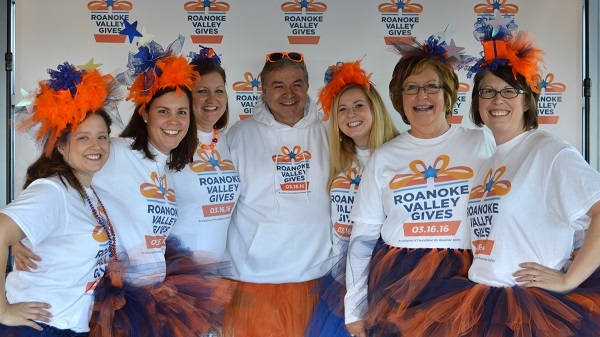 Reach new audiences and even expand your social networks with our peer-to-peer fundraising. There’s no limit to how many campaigns you can run, or fundraisers you can enlist. You can even track your progress with real-time reports. Motivate and move your community to action. 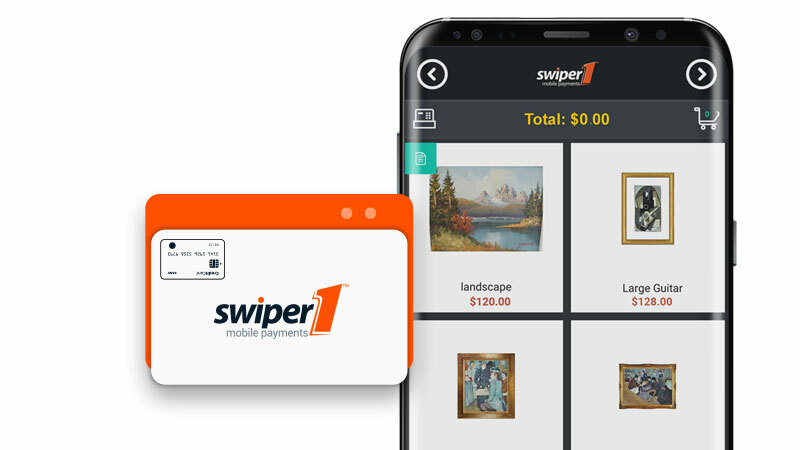 Swiper1 isn’t just a credit card reader — it fully complements your next gala, conference, auction, and other fundraisers. On one hand, there’s the card reader for instant mobile donations. But the companion app also provides the flexibility of keying manual transactions, tracking and handling event registrations, and so much more. It’s also the only mobile card reader and event registration app that’s fully integrated with Salesforce®. GiveBig® brings nonprofits together on the most successful giving day platform of all time. 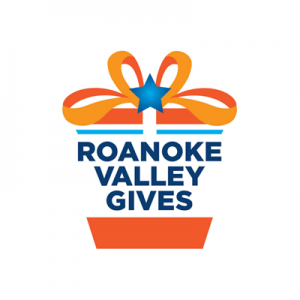 Involve your community at the local, regional, or state level with a 24-hour giving day event. We collaborate with you to ensure this large-scale fundraising event is a success for your each and every participating organization. We designed the Donor Management app entirely in mind for the everyday Salesforce® user. Measure impact, cultivate donations, and boost retention. The app also includes custom autoresponders, contact matching, patron analytics, and more third-party integrations. Get up and running in time for your next charity run. 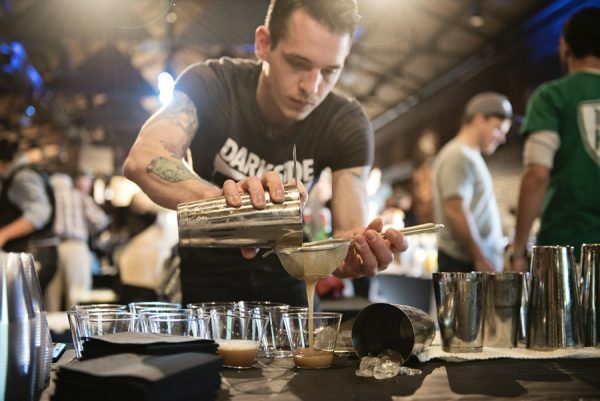 Whatever you’re planning for your next fundraiser, Event Management is a quick and efficient way to track your progress. Create events with multiple ticketing options, levels, and prices. Send out branded e-tickets and name badges for different registration types, ticket levels, and more. You can even scan ticket QR Codes with the Swiper1 app for quick attendee check-in and check-out.